We hope everyone will be happy this year. So today word is this. 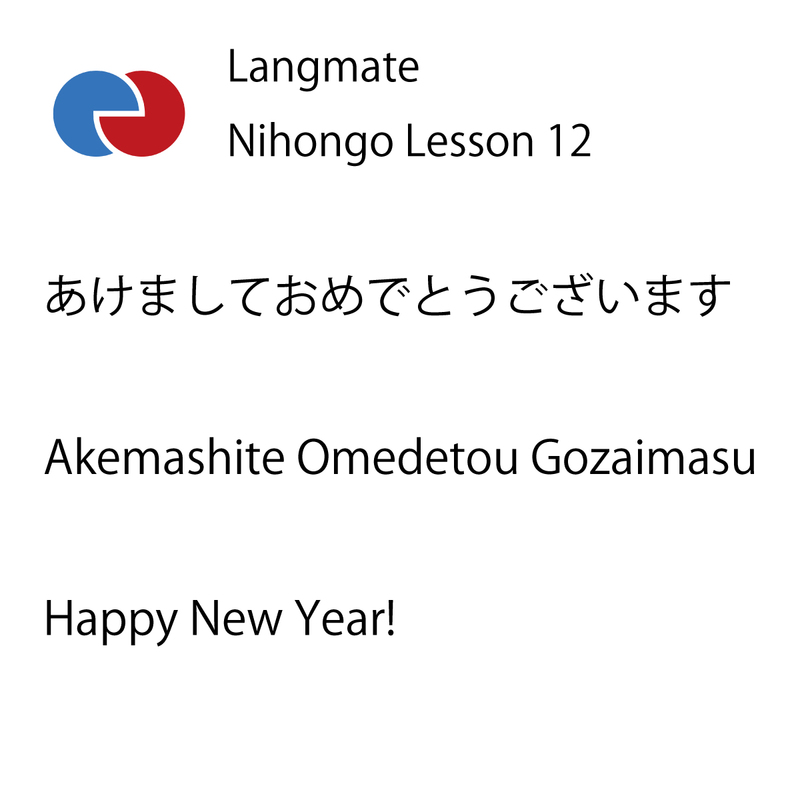 It is a word used all case in new year greeting word.